November 23 has arrived and that means Google Home is officially discounted for a limited time during this Black Friday deals week to $99. That’s a cool $30 discount on the brand new home assistant. 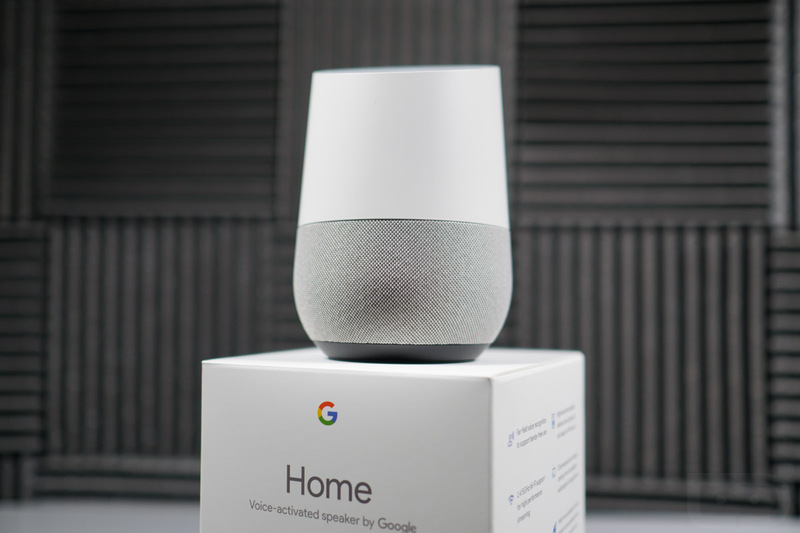 Need a refresher on what Google Home is and can do? The unboxing and setup below should help, but think of it a lot like Amazon Echo. You get to control portions of your smart home with voice actions and Google Assistant, set reminders or timers, check traffic, order an Uber, look up information, play games, check on the weather, and listen to music, just to name a few items. I’ve got a couple in my house and use them multiple times per day already. At $99, they are a steal. A bunch of retailers all have them discounted and they are linked below.